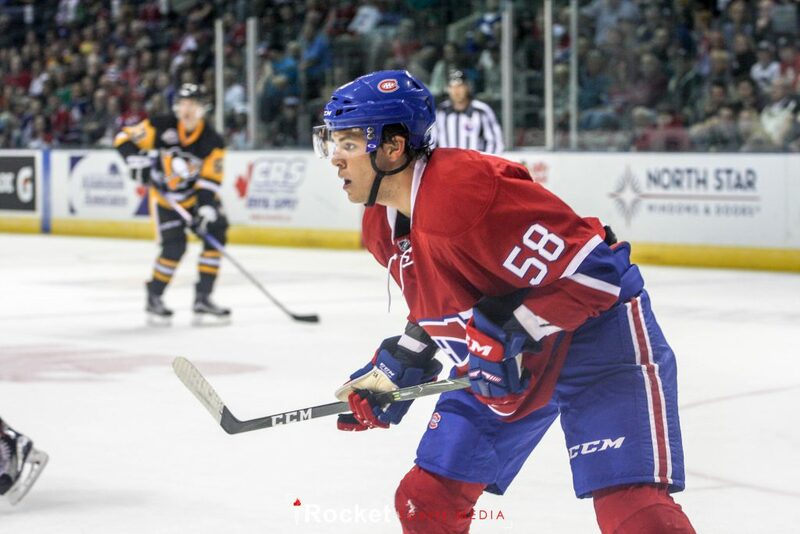 Noah Juulsen was drafted in the first round (26th overall) of the 2015 NHL Entry Draft by the Montreal Canadiens. 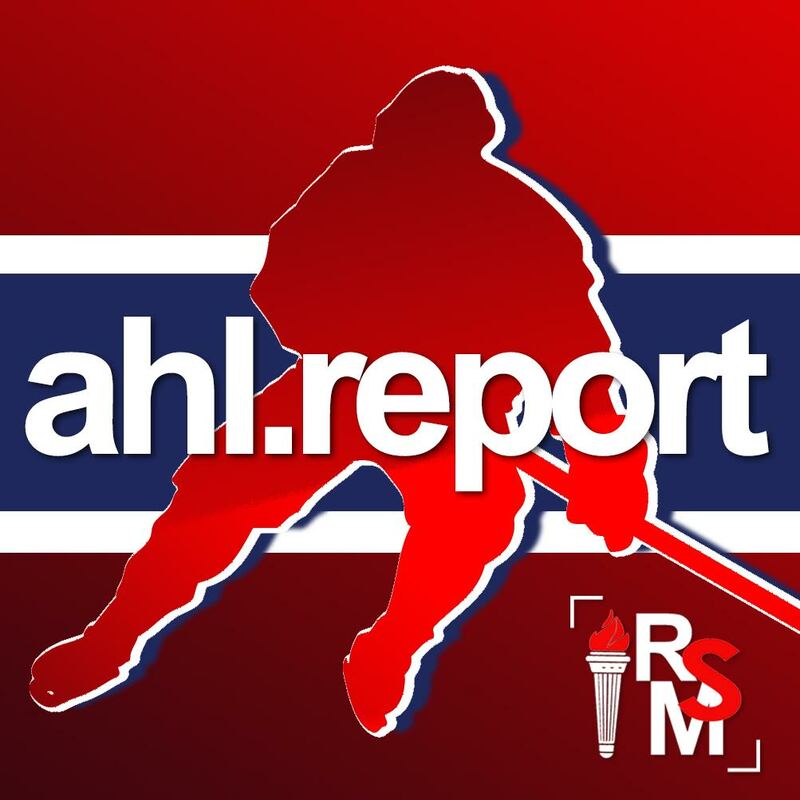 Juulsen has not disappointed Habs management given his continued development with the WHL’s Everett Silvertips. At the Canadiens rookie tournament in September, Habs fans may have been given a glimpse into a future CH blueline with Juulsen being paired with Mikhail Sergachev. Juulsen is a solid skater with a high hockey I.Q. and was named captain of the Silvertips this season. Playing with a younger WHL team, Juulsen will see his role expanded with the Silvertips. He will be given every opportunity to expand his offensive capabilities, playing 25-plus minutes a night. On the surface, Juulsen may not seem to be flashy defensive prospect like Mikhail Sergachev or Victor Mete. His offensive numbers fell last season, which may have been a concern to some. But with eight goals in 24 games this season, Juulsen has already surpassed his goal total in all of 2015-16. In addition, he has 11 assists for 19 points putting him on a .79 points per game pace It should be noted that the Silvertips are a defense-first team and have not put up big offensive numbers during his tenure. In my opinion, Juulsen is responsible in his own end and is a pinpoint passer with good pro-skating ability. As he continues to develop, it will become apparent to Canadiens fans why he was chosen as a first round draft pick. Juulsen’s strongest asset is his passing ability. He can change a game instantly with his first pass out of the zone and rarely misses a streaking forward behind the defence. He possesses an exceptional wrist shot and an accurate slap-shot. Those attributes in addition to his consistent skating make him a solid offensive threat. In two games playing for the Team WHL in the CIBC Canada Russia Super Series, Juulsen had a goal and was a plus-3. Juulsen served as captain for Team WHL. Juulsen is one of 32 players invited to Team Canada’s selection camp for the World Junior Championships that is taking place in Blainville, Quebec from December 10 to 14th. Juulsen was Team Canada’s final cut from last year’s tournament in Finland. Juulsen will be accompanied to the selection camp by fellow Canadiens prospects Victor Mete and Michael McNiven. One area of improvement for Juulsen to focus on is to consisently separate opposing forwards from the puck. His minor struggles with larger forwards are mainly attributed to the lack of bulk on his 6-foot-2-inch frame. Weighing in at 174 pounds at the age of 19, he will fill out as he matures and will most likely play in the professional ranks at about the 200-pound mark. With added size, he will round into a solid two-way defenceman for the Habs. He is a good body checker but needs greater size to compete at the next level. Juulsen excels in blocking shots and having an active stick in his own zone, rarely turns the puck over. An additional bonus on the side of Juulsen is his right-handed shot, a valuable commodity in today’s NHL. Another area that Juulsen will need to work on is his tendency of taking undisciplined penalties and not playing under control at times. Again, I attribute this to his lack of maturity. With a transition to the pro game, I expect him to adjust his play accordingly. Juulsen should start next season at the AHL level and will be given the time needed to develop. In my estimation, he will project as a number three or four defenceman in the NHL.